Krzysztof Zalewski is considered to be one of Polish best male singers. He won Polish Idol in 2003 and recorded his debut album “Pistolet” year later. He played with many artists such as Nosowska, Hey, Muchy or Brodka. His last solo album “Złoto” is definitely his best work – a great collection of personal songs with strong lyrics and beautiful melodies. 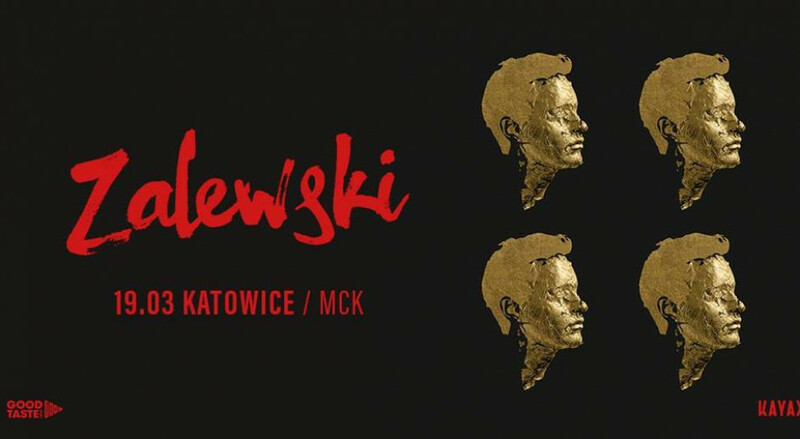 He is also responsible for a project “Zalewski Śpiewa Niemena” dedicated to the talent of Czesław Niemen.